﻿﻿﻿Welcome to Advanced Health, PLLC, offering breathing retraining to help you help yourself! For craniosacral therapy and bodywork, click here. Do you want to ease your asthma, allergies, stress and to rest well? Do you struggle to get a breath of air? 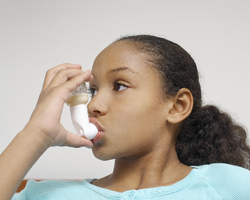 If you want a way to breathe easily, naturally and without harmful side effects, there is a low cost, doctor-developed method that relieves asthma without medication, supplements or devices. Is your nose chronically stuffed up? Irritated by mold, plants, animals or foods? If you want to find a way to clear your sinuses and breathe through your nose, breathing re-training will help you. 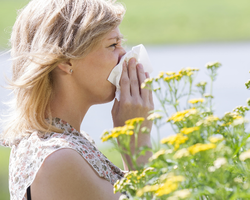 You'll breathe with ease, sneeze less, and feel less irritated, even when surrounded by the same allergens. Do you feel tired? Lie awake? Do you keep others awake with your snoring? If you want to find a way to get a good night's rest and to sleep quietly when you do, there is a natural, medication and appliance-free way to normalize your breathing. It even helps sleep apnea! Want to increase your VO2 max? 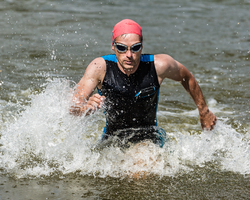 Want to be a more efficient athlete? Whether you are a professional, a weekend warrior or a recreational athlete, when you get more oxygen to your tissues you beat your competition, go farther faster and (most importantly) enjoy it a lot more! !